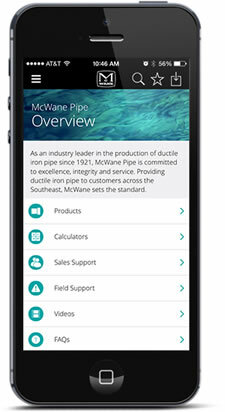 McWane, Inc. is a dynamic company in a dynamic world. With approximately 6,000 employees in our 25 manufacturing plants, including 13 foundries, and 27 additional sales/distribution locations, we strive to keep our McWane team members, customers, and vendors informed of all happenings at the company. Our news articles below keep you up-to-date on some of the exciting things happening at WADE and McWane.